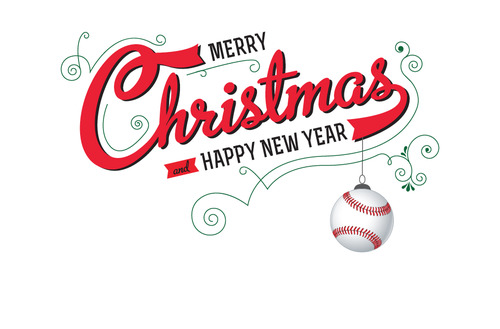 The Red Sappers Baseball Team would like to thank everyone for his support and help in 2017 and wishes a merry Christmas and a happy and healthy new year 2018 to all of you. See you for Spring Training. Written by Christoph Kühnemund, 21/12/2017 17:58.